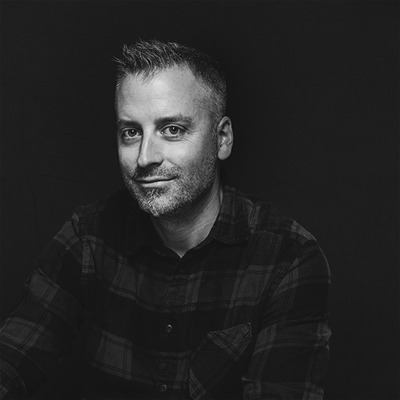 Since 1997, Christian Lalonde has worked as a commercial photographer with Photolux Studio, working in the world of Photography for many local, national and international clients, in both the private and public sector. Prior to working with Photolux, Christian was a photographer at one of Canada’s largest commercial studios, located in Montreal, and was a teacher of photography at La Cité collégiale. As principal photographer and owner of Photolux Commercial Studio, at age 43, Christian Lalonde has made his mark in the industry. His work demonstrates a remarkable versatility as a commercial photographer and photo illustrator. Christian completed his photography studies in 1996 from La Cité collégiale in Ottawa, Ontario, Canada. Since joining Photolux in 1997, he has secured clients such as: Bank of Canada, Ontario Tourism, Costco Wholesale, Crown Plaza Hotels, Estée Lauder, IBM, Le Cordon Bleu, Loblaws, Maple Leaf, Agriculture & Agri-food Canada, Canada Council for the Arts, National Art Centre, Nygard, Readers Digest, Sony, and Yves St. Laurent, just to name a few. One of his most prestigious projects can be seen on the $5 and $100 dollar bills that have been in circulation since 2001 in Canadian currency. As part of his impressive repertoire Christian was named “Canadian Commercial Photographer of the Year” in 2001 and 2002 by the Professional Photographer of Canada (PPOC). He has been highlighted in several international trade magazines and publications. Recognized for his experience in lighting as well as his high standards in photography, Christian a "Double Master” has been speaking for the last 11 years at WPPI, one of the world’s largest photography conventions and trade shows, held in Las Vegas, Nevada. His work is also feature by MOAB Papers & Dynalite as well as LiteShapers (XP Photo Gear) on a regular basis.